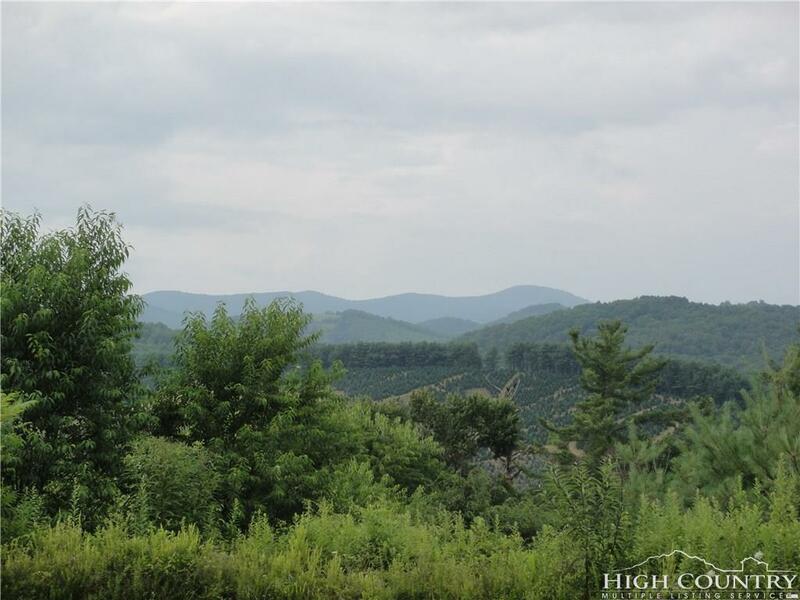 *PRICE REDUCTION**CORNER LOT* with cul-de-sac, SURROUNDED BY AMAZING LAYERED LONG RANGE VIEWS ***NEW RIVER ACCESS*** The gentle slope makes this an ideal building lot. Underground utilities are in place and this lot has an expired 4 bedroom septic permit. 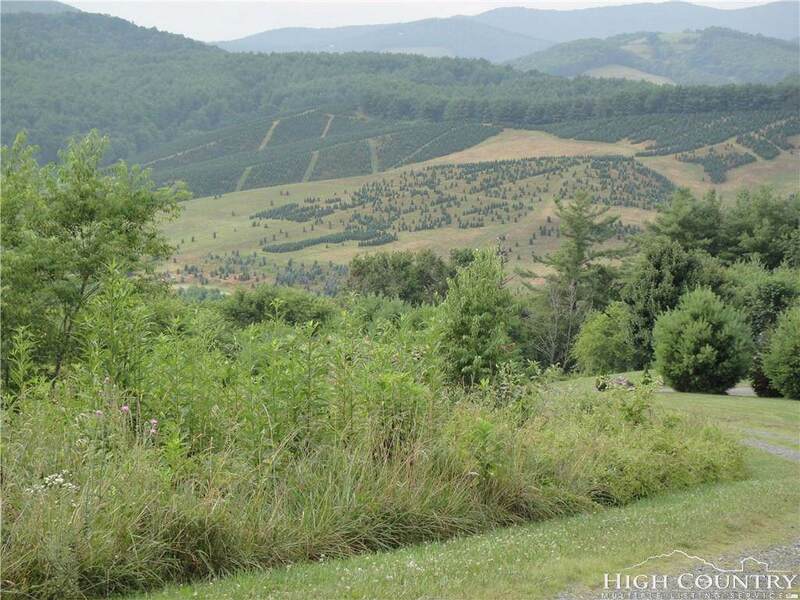 This is the perfect location to build your new mountain home. 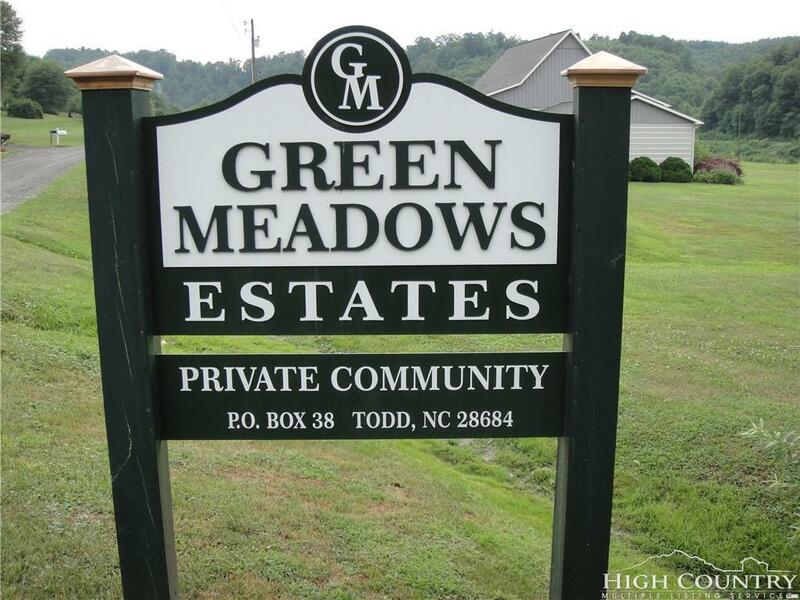 Green Meadows Estates is located on the South Fork of the New River in Historic Todd. It is close to Boone, Blowing Rock and West Jefferson! Short term and long term rentals are allowed in the community of Green Meadows Estates. Build your new home here and rent it out when youre away. 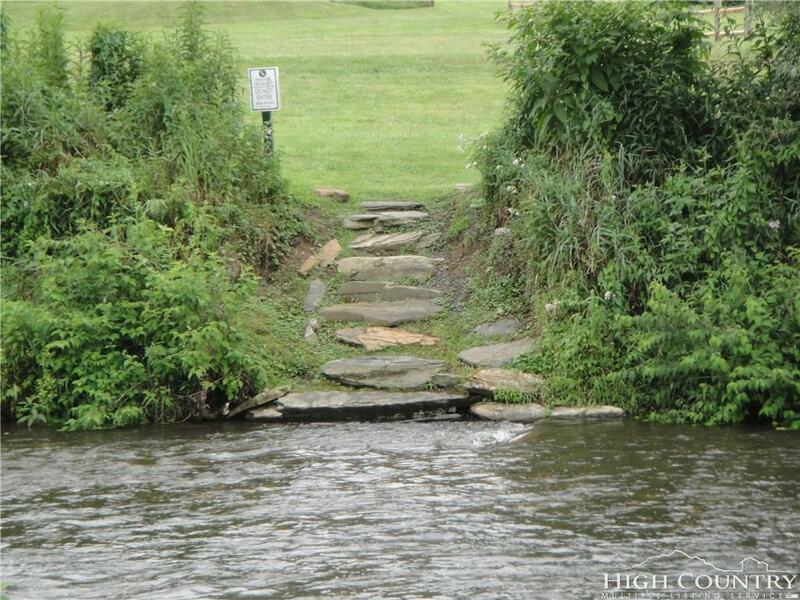 Green Meadows has a Common Area with NEW RIVER ACCESS to enjoy fishing, tubing, kayaking, canoeing and swimming. Enjoy BIG VIEWS from this lot. Adjoining Lot 57 is also available. It is 0.80 acres for $64,500. See MLS # 210117.